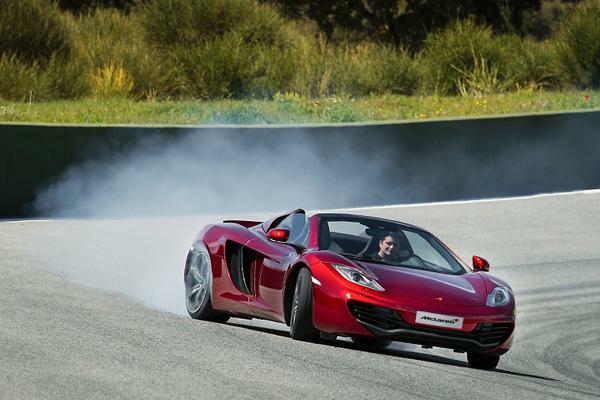 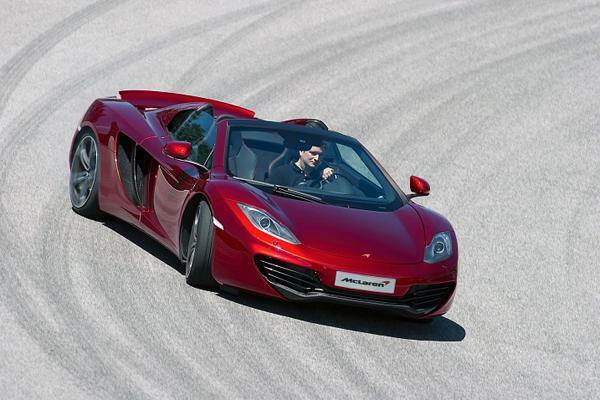 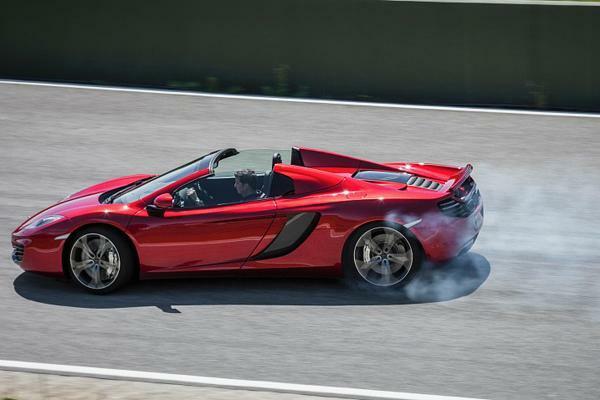 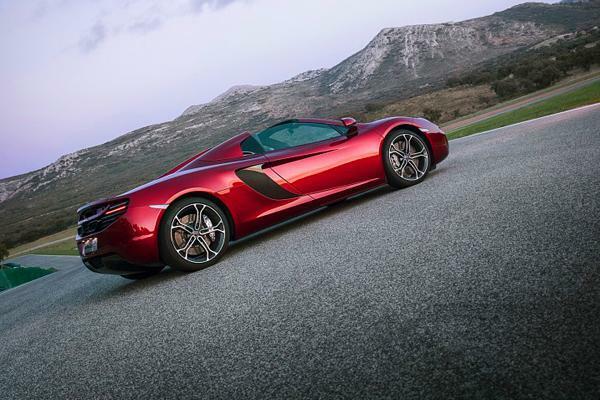 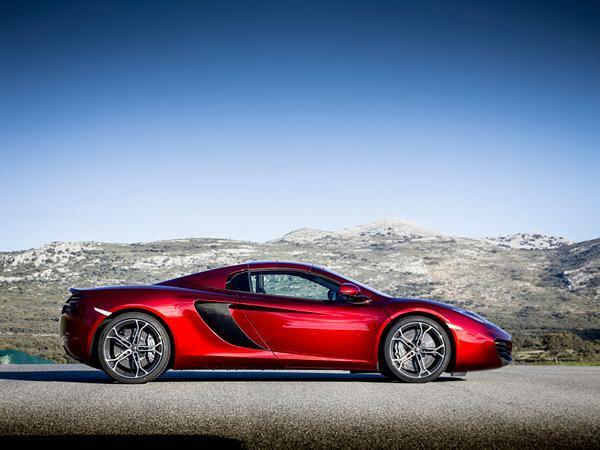 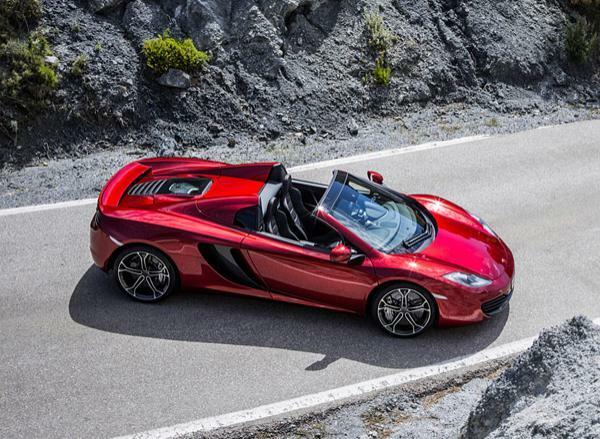 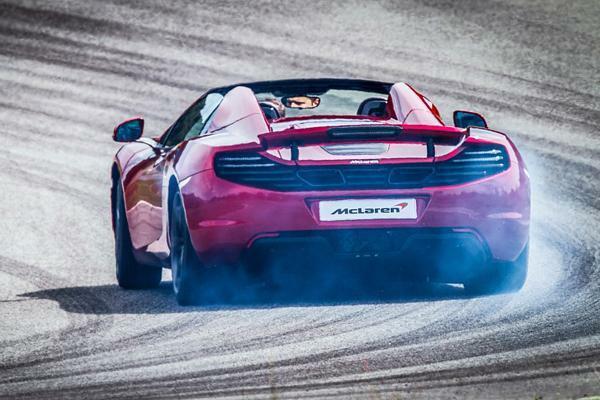 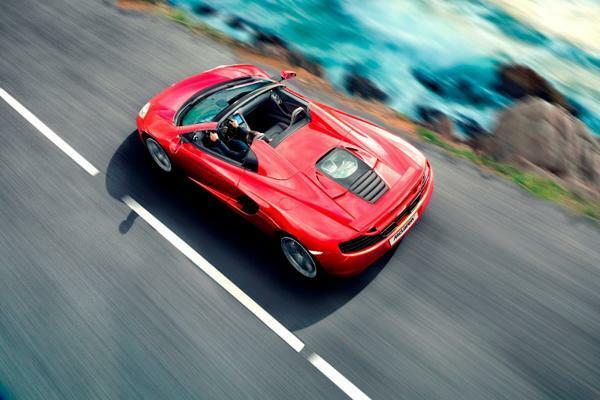 McLaren has revealed its new 12C Spider. 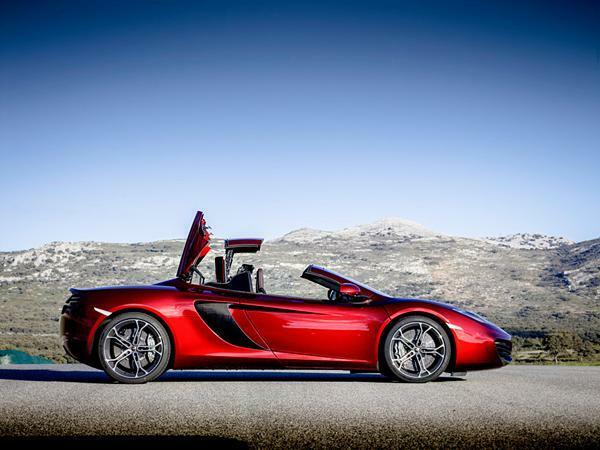 McLaren has opted for a retractable hard top, which the company says takes around 17 seconds to put up or down. 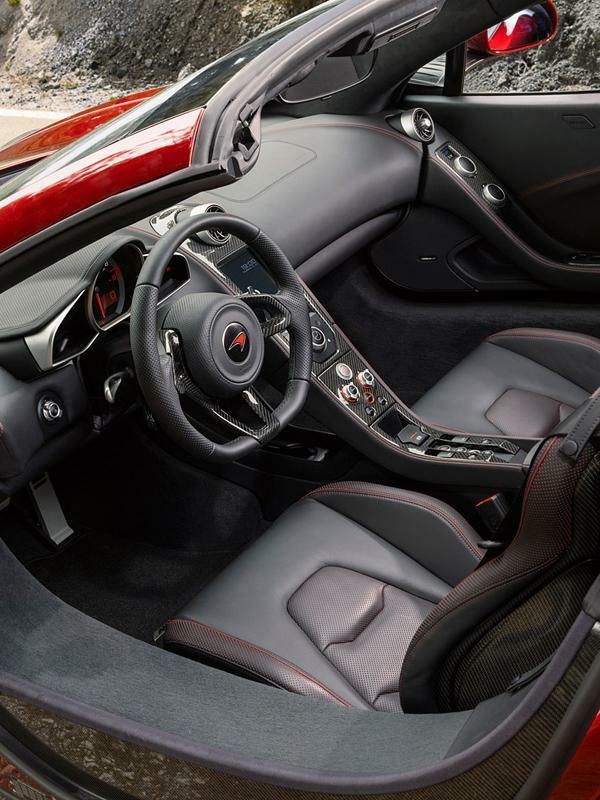 The MP4-12C Spider also treats occupants to a power wind deflector that can be raised or lowered behind the seats. 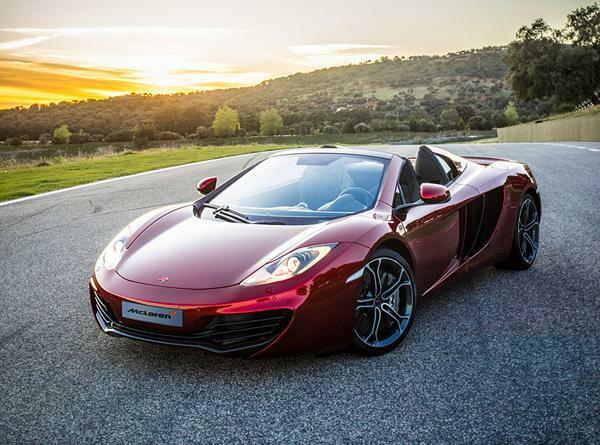 Like the fully covered MP4-12C, the McLaren 12C Spider Convertible is powered by a twin-turbo V8 engine that will push it to 60 mph in less than 3.1 seconds. 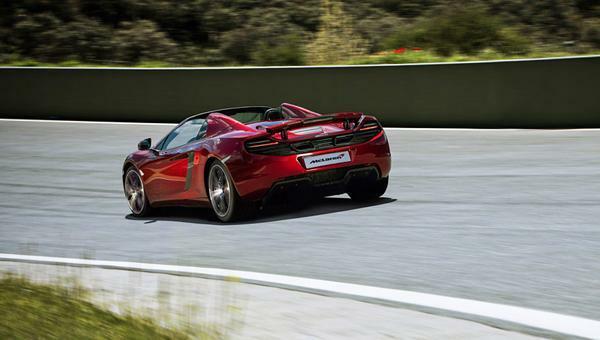 It tops off at 204 mph, a blinding speed that must feel exhilarating with the roof slid back.